Forgot your login info? Have your member info e-mailed to you. If you still can't login, please contact AIA Florida. 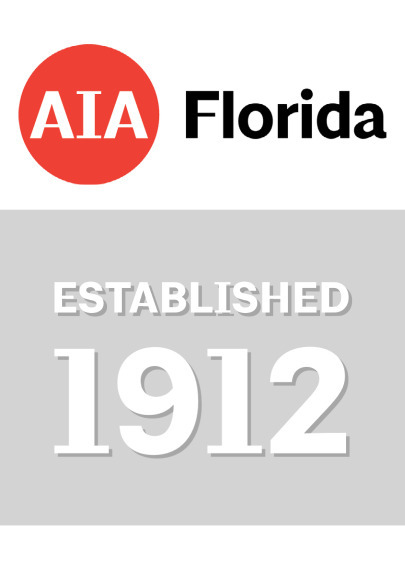 Welcome to the AIA Florida Online Course Library. 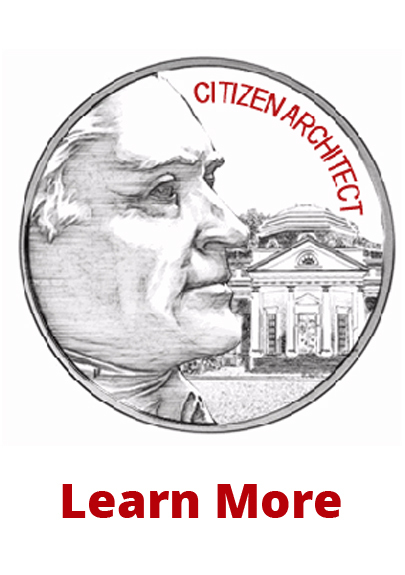 A variety of new and updated course materials are available for design professionals. When selecting a course, please keep in mind that Florida architecture licensure requirements dictate that the same course may not be completed for more than one biennium. This mean that any course used for credit in the 2019 licensure renewal can not be taken again for credit in 2021. The following courses are available for purchase in online or DVD format. Group viewing options are also available.­ When purchasing DVD courses, please note that each DVD includes a single workbook. Group viewing will require an additional workbook to be purchased for each additional person wishing to receive credit for the course. Individuals purchasing a DVD do not need to purchase a workbook separately. Reminder: Starting with the February 28, 2015 licensure renewal deadline, and going forward, all continuing education credits must be obtained no later than December 31 in the year prior to the renewal deadline.­ The next renewal cycle deadline is February 28, 2019 for continuing education credits obtained from January 1, 2017 through December 31, 2018.